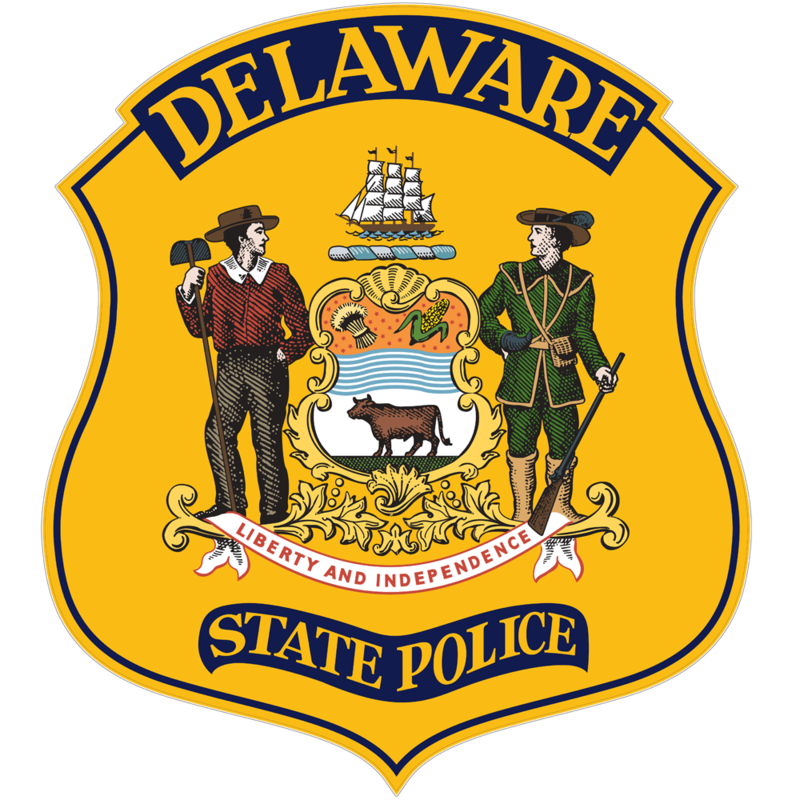 Wilmington – The Delaware State Police are investigating a crash that occurred early Tuesday morning that involved a vehicle traveling southbound in the northbound lanes of I-95. 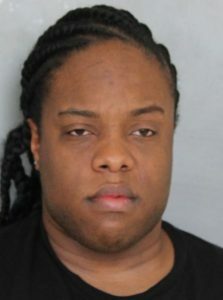 The investigation has determined that at approximately 1:23 a.m., Tuesday, February 5, 2019, a 2018 Kia, operated by Jamin Taylor, 30, of Newark, was traveling southbound in the I-95 northbound left lane of travel, just north of the MLK Blvd. off-ramp. A 2006 Mercury Marquis, being driven by a 32 year old Wilmington man, was traveling I-95 northbound also in the left lane, and observed a vehicle coming directly at him. Due to other traffic on the roadway he could not change lanes and in turn was struck head on by the Kia. The driver of the Mercury was treated at an area hospital for non-life threatening injuries. 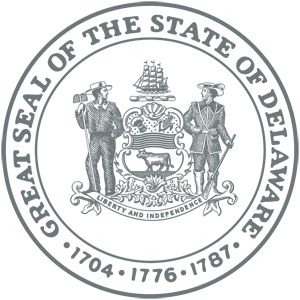 Neither impairment nor improper driving are contributing factors on his behalf.